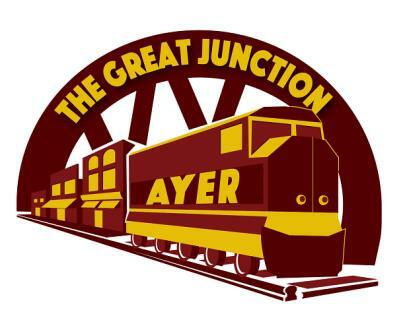 Ayer Master Plan - Community Opportunities Group, Inc. The Town of Ayer, Massachusetts, recently completed an update of their 2005 Comprehensive Plan with the assistance of Community Opportunities Group, Inc. COG also prepared the 2005 Plan. The focus of the current Master Plan is to identify formative issues the Town has been facing since the prior plan was completed, and to develop realistic implementation strategies that address these issues. COG is preparing all of the elements of the Master Plan, including Economic Development, Housing, Transportation, Resources, Public Facilities, and Land Use. The final Master Plan product is intended to be a departure from traditional master plan formats, relying instead upon a concise and highly graphic presentation of data, issues, visualizations, and steps to move forward.